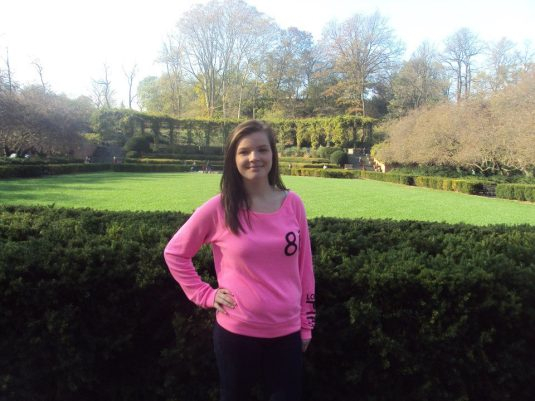 Home › cancer prevention › Help Flo as she starts her 21-day Vegan Challenge! Help Flo as she starts her 21-day Vegan Challenge! So it’s time for Flo to start her 21-Day Vegan Challenge and she’s getting all psyched up (because she’s a psychologist, you know, and they do that) You can read the kick-off post here. Another thing that moved me to tears this week is a beautiful song written by my cousin, Jimmy, for his lovely wife Rowena, shortly after she was diagnosed with breast cancer. I have shared the link below, and I am sure you will be as moved by his words as I am. I ask my fellow cancer bloggers to share this link on your blog or Facebook page as a sign of encouragement to Rowena and countless other women who are trying to come to grips with this frightening diagnosis. 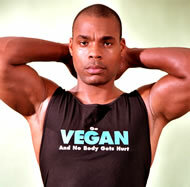 The final thing that has me in tears is that today marks the start of my 21 Day Vegan Diet Challenge! Just kidding, I am actually looking forward to the challenge of moving from my mostly vegetarian lifestyle to full blow veganism for a bit. 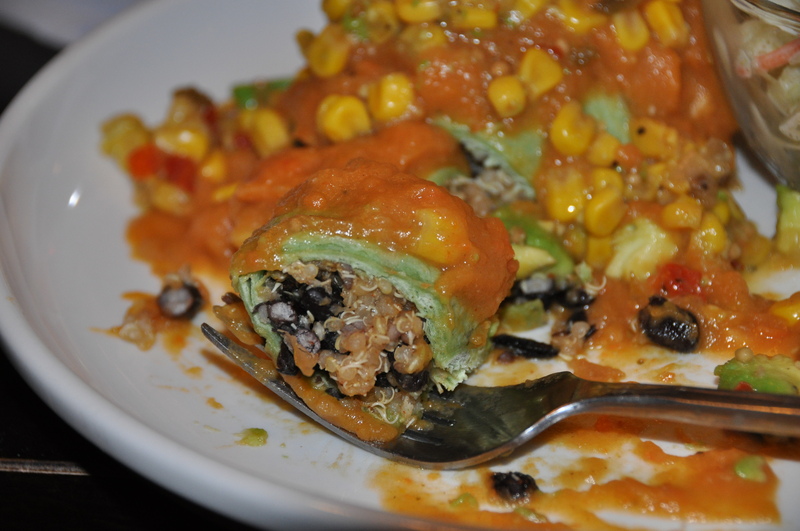 So I will start by sharing a simple vegan-friendly recipe with you. It is a rice pudding that I often eat for breakfast and snacks. Here’s how you make it: Dump 2 cups of almond milk, 1 cup of long grain brown rice, ½ cup of raisons, and 1 tsp of cinnamon in a sauce pan. Bring to a boil. Cover and reduce the heat to simmer for 45 minutes. Let stand 5 minutes and serve warm. It’s that simple! I like to top mine with some extra almond milk, a handful of slivered almonds and a sprinkle of cinnamon. I would like to be able to tell you about the calorie content, but I don’t have a clue about that stuff. I am sure if my friend Sherry was here, she could tell you. Her super power is the ability to calculate at lightening speeds exactly how much calories and fat is contained in every morsel of food. But from me, let’s just say it tastes GOOD and it is GOOD for you. So eat it. So exciting!! I love being vegan and I never looked back after making the switch! I NEED that recipe…it looks so good. Honestly, I am very surprised at the great food I am eating on this “diet”. 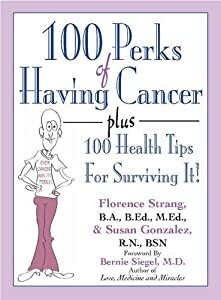 I am a nurse, cancer coach, certified in plant-based nutrition, author, and cancer survivor who has been looking for simple ways to make positive impacts on my health and that of my family and friends. This blog gives you useful information and simple changes you can make today to live a healthier, happier life. Resilience: The capacity to adapt and thrive in the face of a challenge. Healthy deodorant that works is possible! 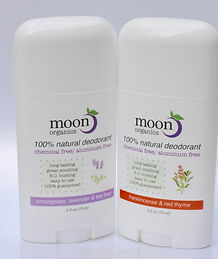 I created MOON deodorant so you can stop odor naturally! I buy my CBD oil here! It's great! 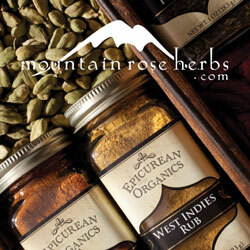 This is the only company I trust for organic fair trade oils, teas, butters, and essential oils! 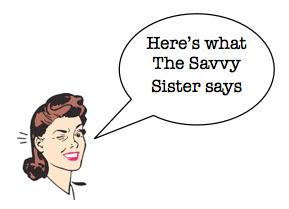 The Savvy Sister's blog is now a book!! 475 pages of cancer-fighting fun! Do You Have Ugly Feet? Disinfecting with UV light..... Does it work? More "color enhanced through feed" salmon... please! Is organic worth it? These 5 things are....these others are not. I love Plan to Eat!